Different types of stress and mycotoxins can make beef cows suffer from reduced feed intake, reduced reproduction and reduced immunity. These elements combined with the increasing regulation that restricts the usage of antibiotics is a serious challenge for the beef industry. Cost effective antibiotic alternative strategies are essential to a long term sustainable meat production. Improving the digestibility of ruminant diet is a constant challenge , specially in the context of high and sometimes poor fiber content. This fiber degradation process is characterized by high variability depending on the type of fibrous material and the bacterial population. 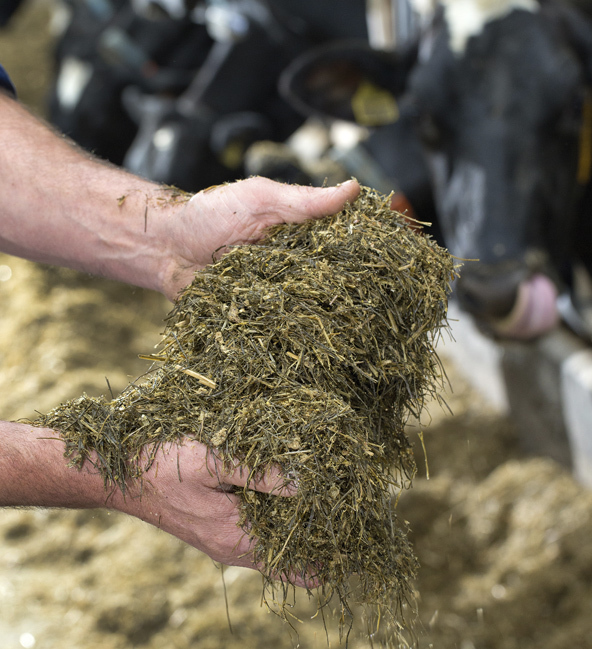 Boosting fiber digestibility will ultimatey lead to higher milk yied more economically. Innovad offers different solutions that support the organs and the digestive system of beef cows and improve the productivity and feed conversion which lead to higher profitability.